has developed a number of Joint Ventures. Listed below are three of these ventures. 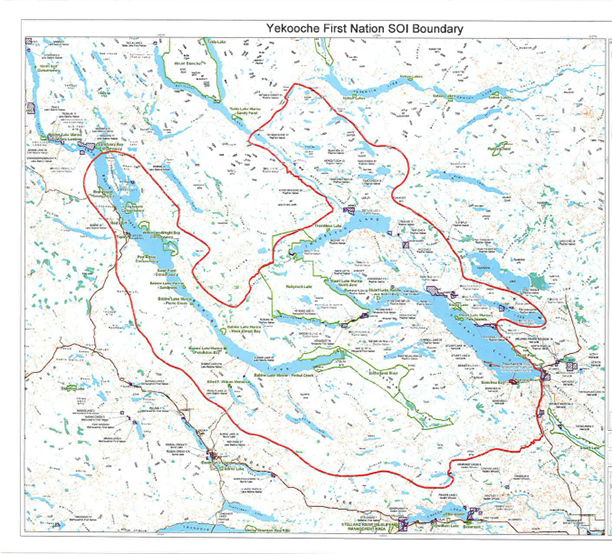 After working with the Halfway River First Nation Community for 8 years, we formed a 51% first nation owned joint ventured, Halfway River Mountainview Safety Ltd. Last year, we formed two more 51% first nation owned joint ventures, Kelly Lake Mountainview Safety Ltd. and Yekooche Mountainview Safety Ltd.
Kelly Lake Cree Nation is located just across the BC border in Alberta along Highway 2 and encompasses a vast region extending all the way down to Jasper. We currently have several contracts with Kelly Lake, including the Borea Wind Farm at Tumbler Ridge, BC, Pembina Pipeline, NTL Pipelines, and OJ Pipelines, providing both medic services and security services to these companies. 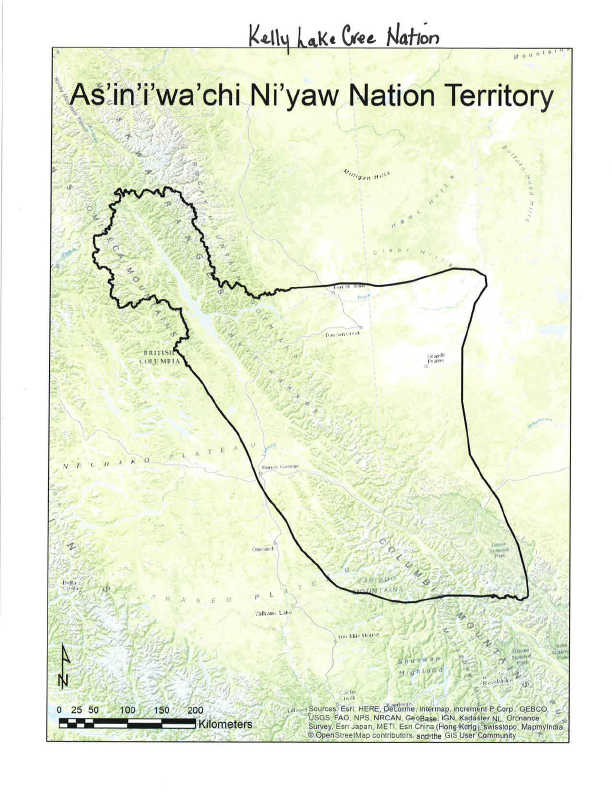 The Yekooche First Nation is located approximately 76 kilometers from Fort St. James, BC and, although currently there is not a lot of activity in that area, if the LNG project goes ahead, they will benefit greatly from that. In the future, we anticipate forestry activity in the this area as well. The joint ventures with the communities have been very beneficial to Mountainview Safety and to the communities. 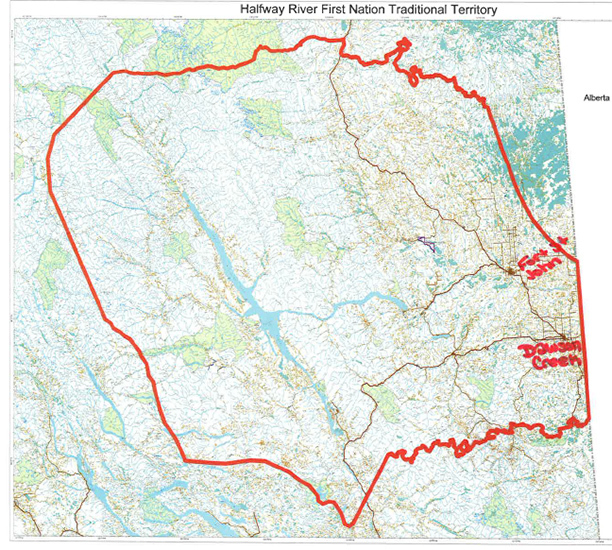 Our relationship with the Halfway River First Nation was our first joint venture. It has opened many doors for us in the oil and gas industry because of the community’s close proximity to the Montney Play. We were in on the ground floor when the exploration began in the Farrell Creek and Cypress areas and have remained throughout the growth and development of the exploration and production in that area. i. We provide a number of education and training programs to Halfway River members at no charge. These safety training programs provide opportunities to obtain employment in industry. i. We fully support our first nation community members that aspire to become licensed Security Guards or Industrial First Aid attendants. These opportunities are beneficial to both the individual and community, providing health and wellness growth in a small community and creating role models for younger generations of community members. i. Economic benefits are directed to the first nation communities. These revenues support community programs, health and well being and opportunity for the Nation. i. In addition to education and career support, we have provided medical and security services for the Halfway River Rodeo for the last 4 years. Our long term relationship with Halfway River is indicative of our success.